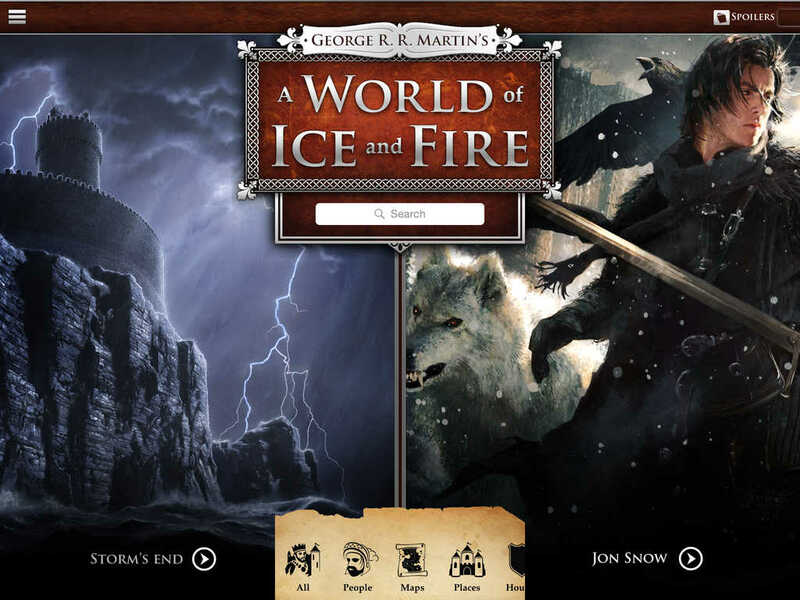 George R. R. Martin’s A World of Ice and Fire, the official guide app of the eponymous author’s “A Song of Ice and Fire” fantasy novel series and HBO’s “Game of Thrones,” has just been updated with new content. 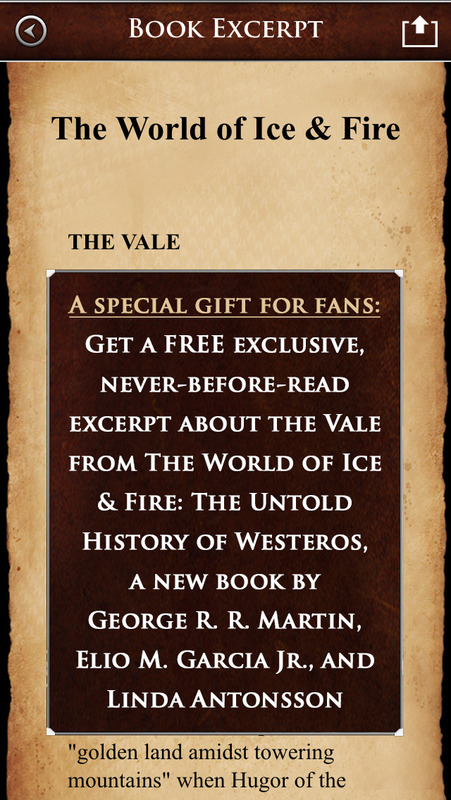 The latest update to A World of Ice and Fire most notably includes a free excerpt from “The World of Ice and Fire: The Untold History,” a new book by George R. R. Martin, Elio M. Garcia Jr., and Linda Antonsson. 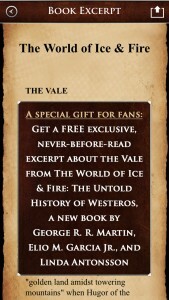 The excerpt features an exclusive and never-before-read chapter about the Vale. The update also adds four new categories: Religions, Groups, Creatures, and Things. These include more than 50 profiles of such things as the Faceless Men, Valyrian Steel, and, of course, dragons. These come in addition to the app’s existing offerings, including more than 600 character profiles, more than 500 place profiles, and interactive maps. 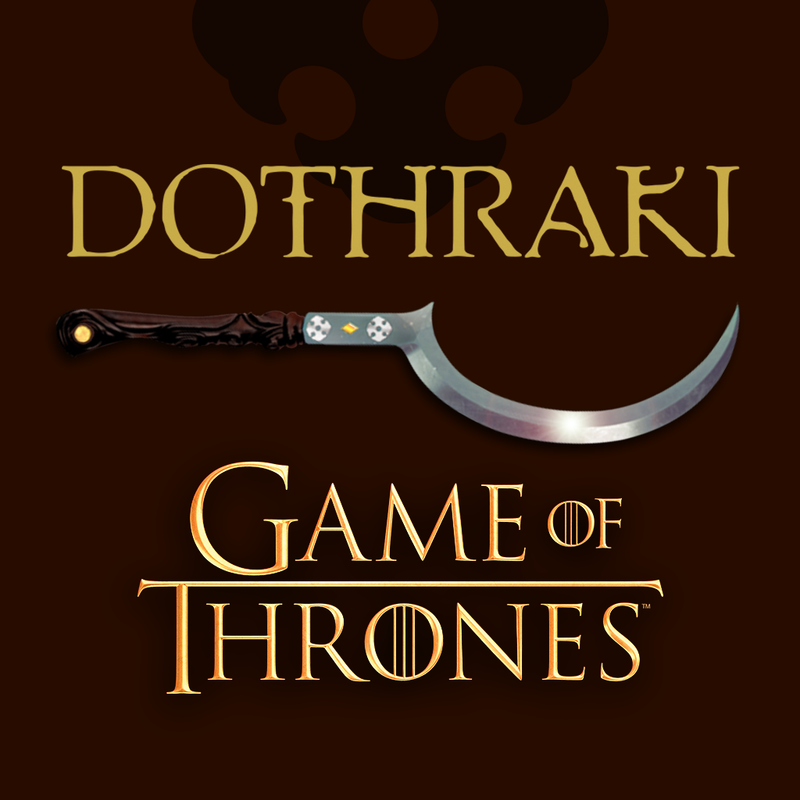 The new version of A World of Ice and Fire also includes updates and corrections to profiles and new listings for Houses Baelish, Bolton, and Dayne. It also introduces a new interface for controlling spoilers straight from the home screen. Of course, it also comes with various bug fixes. 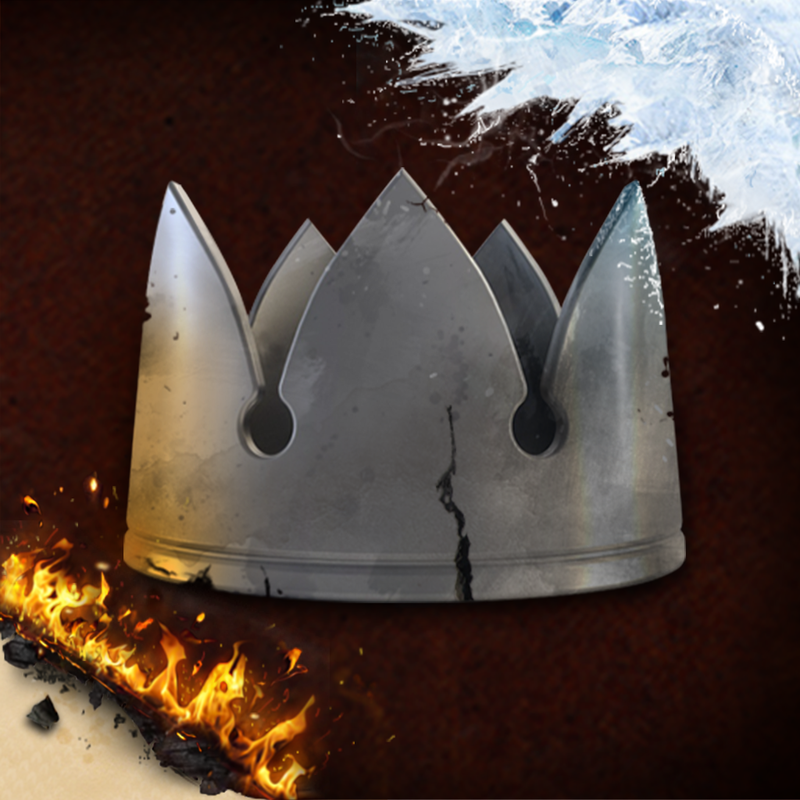 Compatible with iPhone, iPod touch, and iPad running iOS 7.0 or later, George R. R. Martin’s A World of Ice and Fire is available on the App Store for free. The free download includes information on eight point-of-view characters from “A Game of Thrones” and an interactive map of Westeros. 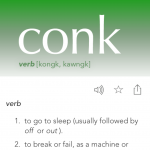 Additional guide content is available via in-app purchase. A World of Ice and Fire is published by Random House.